Harmony Healthcare International (HHI) has noted an increase in facilities who wish to improve their measure of this quality indicator on their facility Quality Measure (QM) report. It is important to remember that high ratings may not be an indicator of substandard patient care. 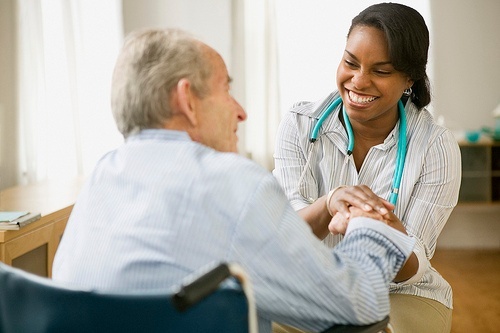 Substandard care is not the presence of incontinent residents in your facility. Substandard care is the lack of competent assessment, inappropriate treatment or management of incontinence, and lack of adjustments to clinical care that preserve the dignity of residents who are incontinent.